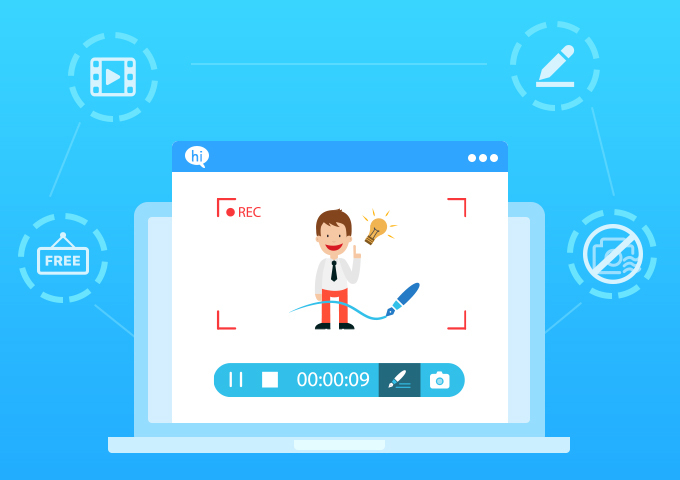 Screen recorders are commonly used when you want to record your gameplay, make instructional videos or product demos, or save your video call with your loved ones. Under these circumstances, you will need good screen recording software that can help you in recording your screen conveniently. Below are some of the best free screen recorders without watermark. The first tool is ShowMore, a free and intuitive online screen recorder that has multiple functions. It supports recording any screen activities and webcam, and you can annotate the screen while recording. Furthermore, it lets you upload videos instantly to the free cloud space. 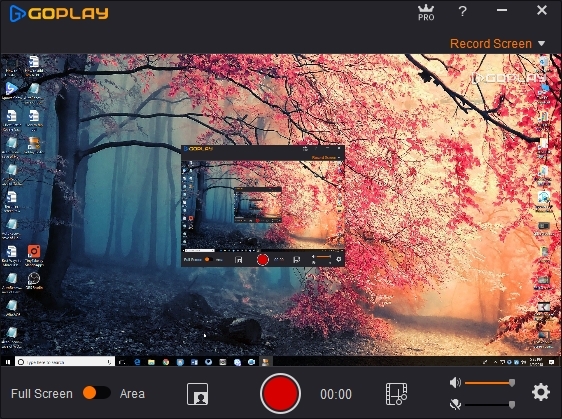 Unlike other similar screen recorders, this best free screen recorder is totally free and does not have time or functionality limits in using it. Plus, no watermark will be attached to the recordings if you sign up a free account before recording. Pros: No time other limits in recording, and it supports video editing and uploading videos to ShowMore. Cons: It requires downloading a launcher to run the program. Another free screen recorder no watermark that you can use to record the screen of your computer is TinyTake. With it, you can capture images and record video using your webcam. Aside from that, it lets you store videos and screenshots in the cloud. Besides, it enables you to share it with your friends and other colleagues. Adding texts, shapes, arrows, highlight and other things on your video and images is also possible. However, please note that it has time limits in recording; the free version only allows 5 minutes of recording. If you want to record for a longer time, you can upgrade the program by paying. Limits: It can record up to 5 minutes. Pros: It is a simple and free tool. Cons: You need to register an account and log in before using. 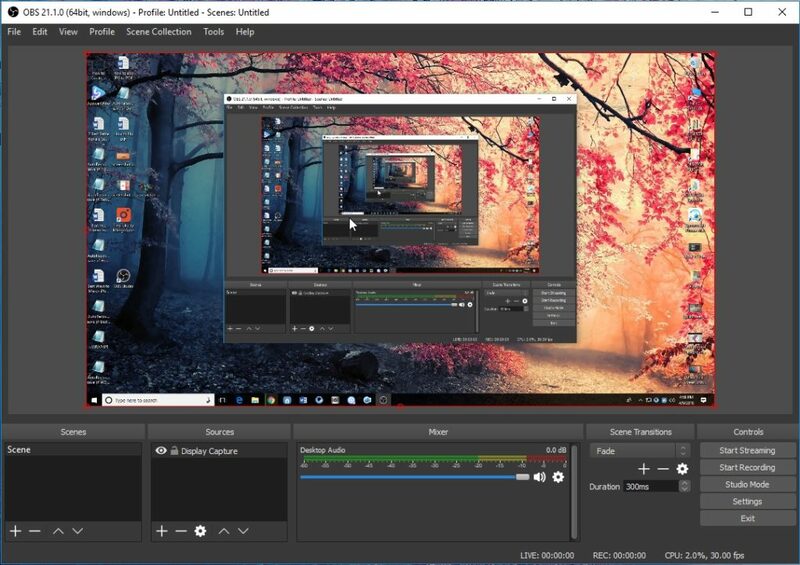 OBS Studio is a free screen recorder without watermark and live streaming tool for Windows, Mac and Linux. It supports major live streaming platforms including YouTube, Twitch, DailyMotion and many more. Besides, there are various features which you can try in this program such as an audio mixer, multiple filters, themes and many more. However, its interface is a little bit complicated for newbies and it might take a while to figure out how to use it. Moreover, there is not much help or guidance you can find for help. Pros: It is a free and open source software that supports multiple live streaming platforms. Cons: Its interface is a little bit complicated. For some people, Screencast-O-Matic is regarded as the best free screen recorder for Windows 10, 8, 7. It is a web-based tool that can be used right away on its official page. It can record not only the screen of your computer but also your webcam or both your screen and webcam at the same time. After recording, you can even share your recording with others by uploading to YouTube. However, there are some limitations to the free version. It is limited to 15-minute recording and you are not allowed to add system sound into the recording. If you want to remove all the limitations, you can upgrade it for $1.50/month. Limits: Free version can only record up to 15 minutes. Pros: It’s easy to use and enables users to upload videos to YouTube for sharing. Cons: The free version doesn’t allow system sound recording and it has time limits in recording. The last on the list is GoPlay Editor. This is another screen recorder which is compatible with your Windows PC. It’s capable of recording screen, 3D gameplay, and webcam. 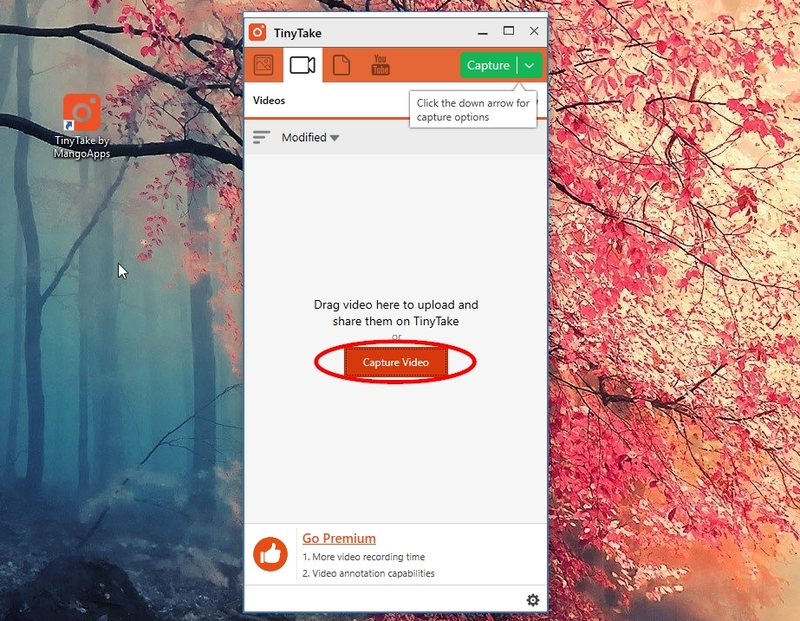 After recording, you can upload videos directly on YouTube with just one click. Just as its name implies, it is more professional in video editing. It allows you to edit videos by adding effects, transitions, filters, animation, changing the speed of the video and many more. However, its screen recording options are limited, and it’s not as professional as the recorders that mentioned above. Besides, for the free version, you are only allowed to do 10 minutes recording each time. 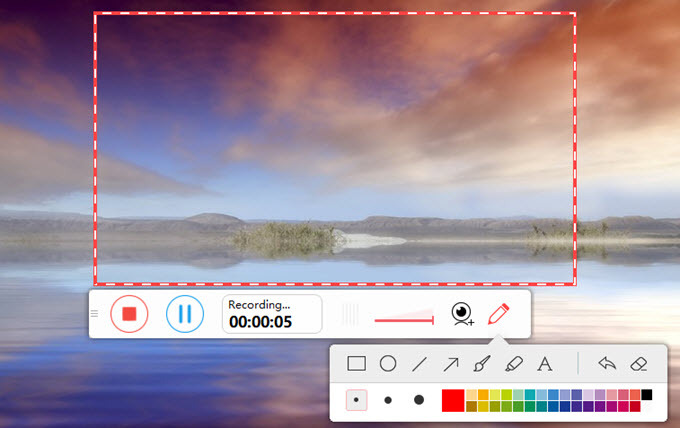 Pros: It combines two different functions which are screen recorder and video editor. Cons: It has time limits in recording, and its screen recording functions are not powerful. The above-mentioned tools are the best free screen recorders nowadays. Recording the screen of your computer without watermarks on your video is very satisfying since videos with watermark can be annoying and will affect the watching experience. You can choose a screen recorder according to your needs. If you want to record without any limits, then ShowMore should be your best choice.